An ice-breaker I use in retreats and workshops is called, ‘If You Knew Me, You Would Know’, where participants share three things about themselves that someone who knew them would know. I am a meditation teacher, radio host, retreat facilitator, and ordained minister. For almost ten years, I hosted Touching the Stillness, a lively and popular meditation and prayer practices radio program on the Unity Online Radio Network. (Archived podcasts of the broadcast are available from 2008 to 2018). I draw from a variety of mindfulness and meditation practices to help usher me into stillness. Some of my favourites include the practice of Silence, yoga, mudra meditation, journaling, drumming, and spending quality time in nature-- especially being by the ocean. Sacred dance is another one of my absolute favorite ways to touch the stillness, and I created a meditation program called Dance Your Own Dance which uses various genres of sacred lyrical, upbeat, and popular music to move participants into a deep experience of stillness. I design and facilitate retreats, teach workshops, and make keynote presentations at third-party events, sharing my gift and passion for meditation practices with others in the United States and abroad. 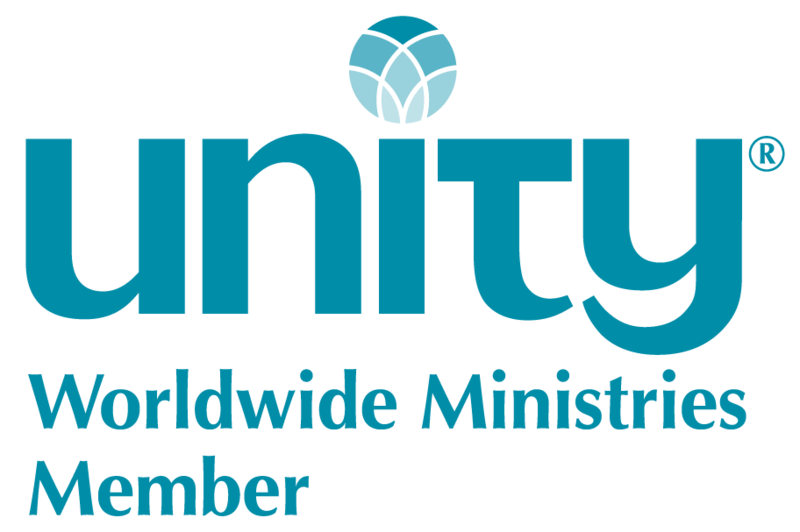 I currently serve as Keeper of the Flame, for the Board of Trustees of Unity's Association of centers and leaders, known as Unity Worldwide Ministries where, in addition to being the Board's Spiritual Adviser, I hold sacred prayerful space during its deliberations, discussions and decision-making process. I dedicate at least one day a month to engaging in Silence and a media & electronics fast. I began this Sacred Sabbath practice back in 2000 and have maintained it ever since. I previously served as the manager of Unity Events and Retreats at Unity Village, creating new retreats and workshops and providing excellent guest services for visiting retreat presenters and retreat participants. During that time I also established the Touching the Stillness Silent Retreat, which became an extremely popular annual event, that Touching the Stillness Ministries now hosts each year. I was formerly the Spiritual Director of the UK Unity headquarters, where I managed its Silent Unity prayer ministry; headed its national Spiritual Education Program; organized and facilitated retreats around the U.K., and performed other typical ministerial duties. My career, before answering the call to ministry, was as a professional fund-raising manager (Development Officer) for a number of medium-sized national UK charities, including Motability (a charity for disabled drivers), the Down’s Syndrome Association, and the Women’s Institute (WI) where I was also merchandising manager of its trading arm, WI Enterprises. Prior to that, I was a qualified business and trade magazine journalist, who once got nominated for a prestigious industry award, the name of which eludes me now! I hold a BA in Ministerial Studies; a Certificate in Fundamentals of Counselling and Psychotherapy. I was Born and raised in London, England, and now live in Lee’s Summit, MO in the United States. I love, love, love to dance – but nothing choreographed, otherwise I appear uncoordinated and as skittish as a doe! I resonate with the sound of the drumbeat in inexplicable ways; and love drumming on my djembe African drum as a way to unwind or prepare for prayer. I love to sing out loud but, in consideration of others, I do most of my warbling in the shower! I love being by the water, particularly by the ocean, a lake, or a waterfall. I absolutely love good quality dark chocolate, almost as much as I love champagne; and I don’t have to wait for a special occasion to delve into that chocolate box or pop a cork! Travel extensively through Hawaii, New Zealand, and Australia; and visit the Greek Islands (which were on my doorstep when I lived in the UK!). Walk the labyrinth by candlelight at Chartres Cathedral, in Chartres, France. With her distinctive gift of affirmative healing prayer, and meditation that stirs the soul, she masterfully creates rich, sacred experiences from a range of traditional and unexpected mindful and meditation practices. Formerly Spiritual Director of the UK Unity headquarters, and then manager of the Retreats department at Unity Village, today Rev. Paulette heads Touching the Stillness Ministries, a vibrant organization she created to make meditation and mindfulness both practical and accessible for daily application. Rev. Paulette is also a sought-after speaker who leads retreats, workshops, and extended meditations at venues in the United States and abroad. She is a member of the Evolutionary Leaders Circle, a project of the Source of Synergy Foundation. And, also holds the role of Keeper of the Flame on Unity Worldwide Ministries’ Board of Trustees, where she silently holds sacred prayer space during the board’s deliberations and decision-making process at all of its board meetings. A British-born native, she currently resides in Lee’s Summit, MO, a suburb of Kansas City.